From Goodreads: Mackenzie is looking forward to her eighteenth birthday and upcoming high school graduation. 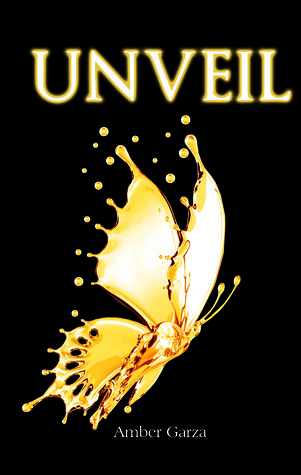 Until an unwelcome visitor from her past appears, threatening her future plans. 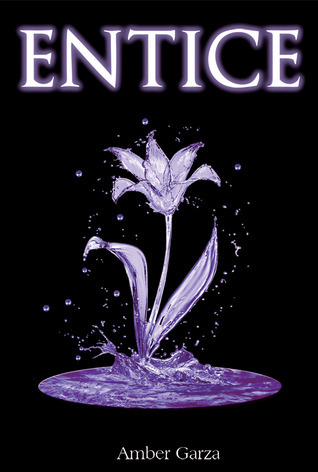 For my review of the second book, Entice, click here. I bit my lip and stared into Isaac’s eyes. I knew I loved him, but did I love Tanner too? I wasn’t sure. How could I choose between them? “Kenzie?” Tanner asked. I looked at my friend, my protector, the boy who had spent the last few months looking out for me. He had just professed his love for me and all I wanted to do was run into his arms and tell him I loved him back. “Kenzie?” Isaac asked. Glancing at my boyfriend, my heart tugged. Before tonight I had been convinced he was my soul mate. I had wanted to spend the rest of my life with him. He was the first boy I had truly loved. I’d missed him for so long that I wanted so badly to hold him and kiss him and tell him how much I loved him. Why did this have to be so hard? No matter what I chose, I couldn’t win. By choosing one, I would hurt the other. The thought was more than I could bear. And yet, I knew they were right. I had to choose. It was time to make a decision. I glanced up. The minute our eyes locked, I knew. It was him. He held my heart. He was the one I truly loved. I opened my mouth, ready to share my decision.